Rachmaninov composed the first version of the Piano Sonata No.2 in 1913, and revised it in 1931. 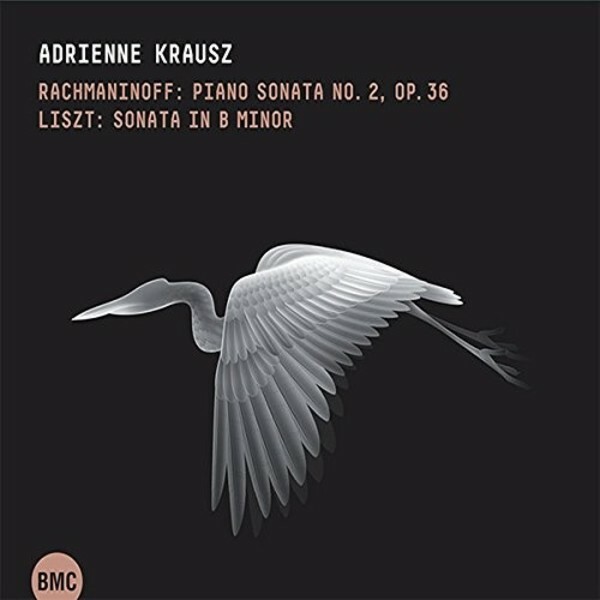 Although the piece can be divided into three movements on the basis of tempo indications, like the Liszt sonata, this is actually a large-scale work conceived as a single trajectory. Like an exclamation mark, the chromatic theme of the first movement appears again and again during the work (as it does with Liszt), and the link is provided by a small introduction which functions as a kind of bridge before and after the central movement. Perhaps no single piece of music has been the subject of as many analyses, studies, essays, and theories, as Liszt�s Sonata in B minor. Analyses of its form (a �sonata within a sonata�, �multi-movement form in a single movement�). Born in Hungary, Adrienne Krausz graduated from the Ferenc Liszt Academy of Music in Budapest, where her teachers were Gy�rgy N�dor, Gy�rgy Kurt�g and Ferenc Rados. She has also studied with Yvonne Lef�bure and L�via R�v.